Gerald Williams came to Morgan State University to major in multiplatform production. 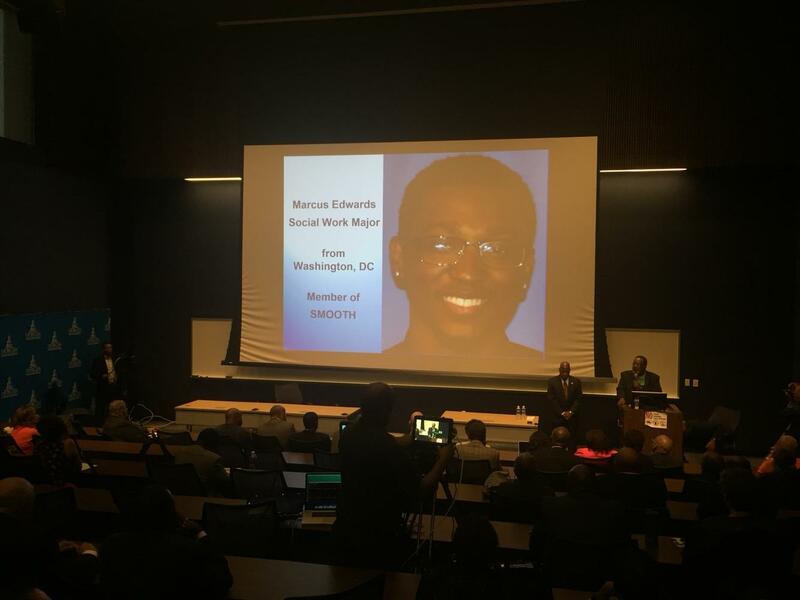 Marcus Edwards majored in social work in order to better understand and serve his community. Magid Breiq set his sights on a biology degree. Charles McGee studied political science. Dmitri Clemons was an engineering major. And Ciera Brookins was a student at the School of Social Work. None of them will walk across the stage at graduation to share that special moment with their classmates at Morgan. They did not transfer, take a hiatus or leave school to pursue other dreams. Williams was stabbed on February 1 in Morgan View during an altercation between multiple parties. 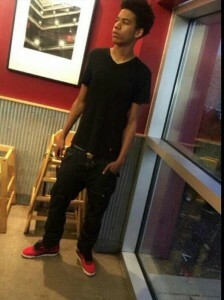 Edwards also was a stabbing victim, his death coming near the intersection of Loch Raven Blvd. and Woodbourne Ave. on September 19. Clemons died three days later while working out in Hurt Gymnasium. Breiq died from a car crash and McGee was shot on November 20, dying from his injuries three days later. A seventh student, an international graduate engineering student who has not been identified, was found in an office in the Center for the Built Environment & Infrastructure Studies building on August 30. However, it was revealed in initial investigations that he may have been dead for weeks. According to police, he last entered the building on August 4, and was not heard from again. Just yesterday, Brookins died of complications from Lupus. The deaths of these seven, who may not have known each other, yet are bound by their Morgan connection, formed a narrative of sadness, grief and anger throughout the year. 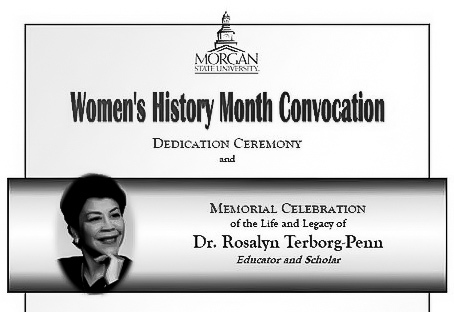 It’s that story that led the staff of The MSU Spokesman to select the fallen students of Morgan State to be the first “Morganite of the Year.” Throughout the calendar year of 2016, their deaths and the surrounding individual circumstances have had various impacts on the campus. 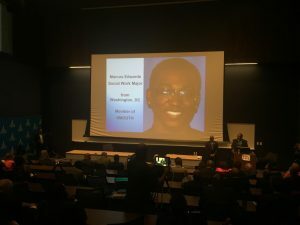 Williams’ stabbing, coming at the beginning of the 2016 spring semester during an altercation involving 15-20 people, began the series of deaths this past year connected to Morgan. Known to friends as “Gwop,” Williams’’ death rocked the campus community, with many students questioning the safety of Morgan View. 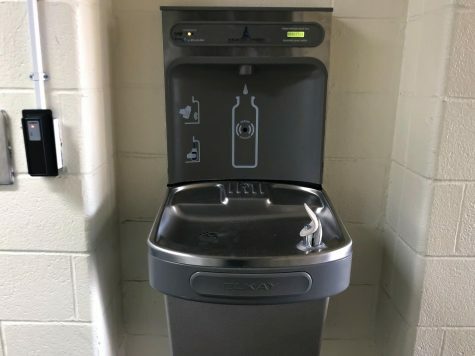 The student reaction helped spark a number of new changes in safety for the Morgan View apartment complex such as the security post placed at the entrance of the complex and new guest sign-in procedures. 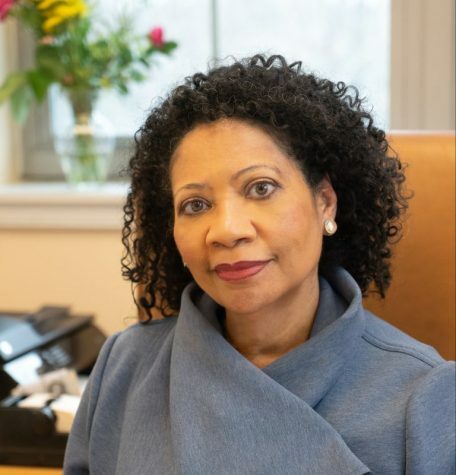 However, after meeting with the Morgan View management, campus president David Wilson detailed in an email those changes, along with some improvements in safety on campus, like the hiring additional security officers to patrol the dormitory areas of Morgan. 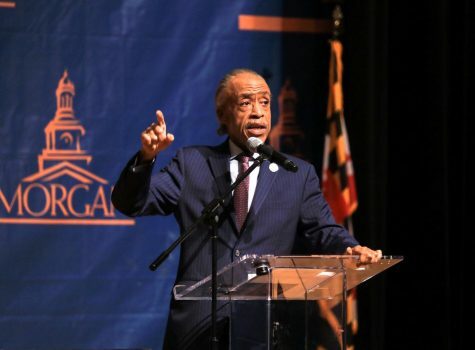 As an open campus in northeast Baltimore that serves roughly 8,000 students, safety has presented itself to be an issue especially with the robberies and shootings in the Morgan community. Recently, Northwood Shopping Center has experienced a string of shootings near the BP gas station, where a Morgan student was grazed. The graduate student had no family in the United States and managed to move his way through Morgan anonymously as he entered the CBEIS on August 4 and wasn’t discovered for another three weeks around the beginning of the 2016 fall semester when fellow students smelled a foul odor in the building. 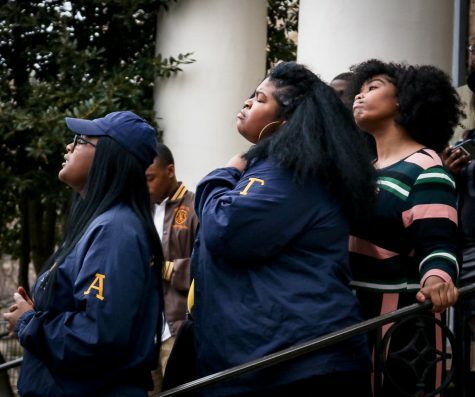 While the memory of the graduate student’s death was still fresh in the minds of the Morgan community, Andrews’ killing bore a resemblance for some students and staff to the death of Williams. Campus president David Wilson takes a moment to honor the memory of slain student Marcus Edwards, 21. A member of Strong Men Overcoming Obstacles Through Hard-work (S.M.O.O.T.H. ), anecdotes of Edwards’ impact on various people instantly flooded social media outlets, including the birth of #SmileForMarcus. The same thing occurred when Clemons died less than a week after. According to the Office of the State Chief Medical Examiner, his cause of death was cardiac arrhythmia, complicating extensive mild cardio fibrosis. Brieq and McGee’s deaths did not elicit nearly as much reaction outside of an email that was sent to the campus community regarding both deaths at their respective occurrences and a few tweets about McGee. No arrests have been made to date in the deaths of Edwards or McGee. Each Monday, Edwards’ family and friends gather near the place where he was slain to search for clues to the killer’s identity. Earlier this month, Harry Malik Robertson, a former MSU student, was acquitted of Williams’ murder. However, Robertson was convicted on a count of accessory after the fact and faces a possible maximum sentence of 10 years. 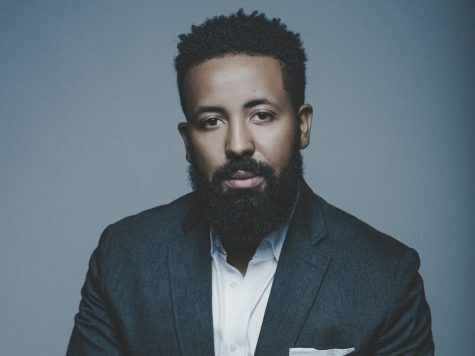 Robertson was arrested in March in Prince George’s County after he was dismissed from Coppin State University, following a room search earlier this year. Benjamin McKnight III, Tramon Lucas and Akira Kyles contributed to the story. *Editor’s note: Kamari McCallister passed away on March 9, 2016. He was another fallen Morganite and would’ve graduated in May of next year.